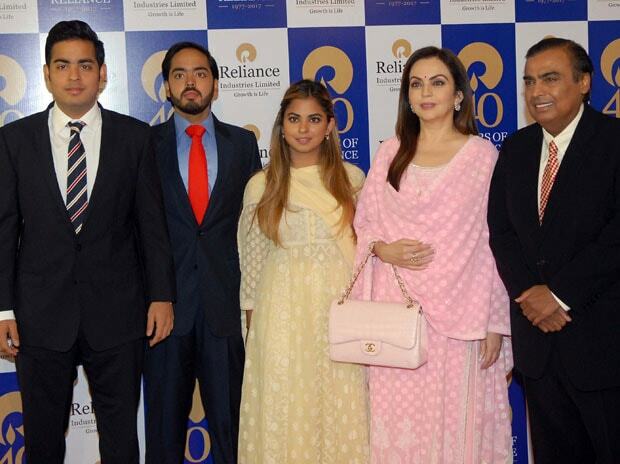 Ambani scion Akash to marry diamantaire Russel Mehta’s daughter Shloka? Wedding bells may soon be ringing in the country’s premier business family. Shloka is the daughter of Russell Mehta, head of Rosy Blue Diamonds, formerly known as B.
Arunkumar & Co., which is now ranked among the top half dozen diamond companies of India. The family lives in south Mumbai. Russel is the son of Arunkumar Ramniklal M., one of the co-founders of B Arunkumar & Co., way back in 1960 in Opera House, Mumbai’s hub of diamond business.